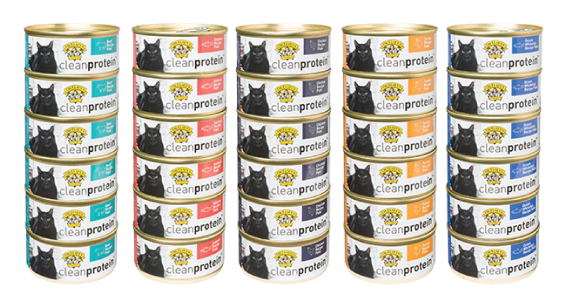 Dr. Elsey’s Quality Products for Cats has expanded their line of Veterinarian-formulated, high protein, grain-free, wet foods for cats. 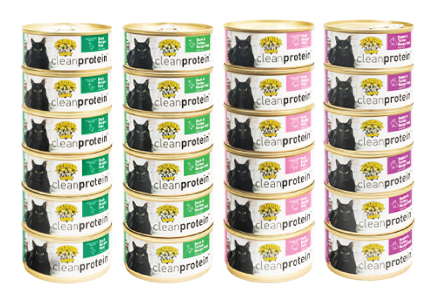 An ISO on Dr Elsey’s Clean Protein Canned Cat Food is currently available at Northland. 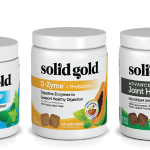 We welcome your questions to determine if Dr. Elsey’s Clean Protein foods are a good fit for your store. 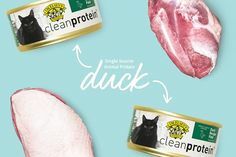 Dr. Bruce Elsey has been a feline only veterinarian for over 35 years and his goal is to provide products that help cats live happier, healthier lives. Dr. Elsey’s is the maker of 99.9% dust free Precious Cat scoop-able litters and Cat Attract Litter. These litters feature the texture, particle size and “paw feel” to create the ideal litter box environment for your cats. 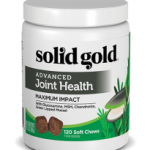 Find Dr Elsey’s Quality Products for Cats at your favorite Northland Retailer. NEW CBD’S for People from Super Snouts Hemp Co.